TV in Memoriam is an annual slot at Pilot Light TV Festival dedicated to screening, celebrating and mourning TV shows that left us too early or went unseen due to unfortunate scheduling. This year’s focus is around the criminally under-rated sitcom 15 Storeys High starring Sean Lock & Benedict Wong. 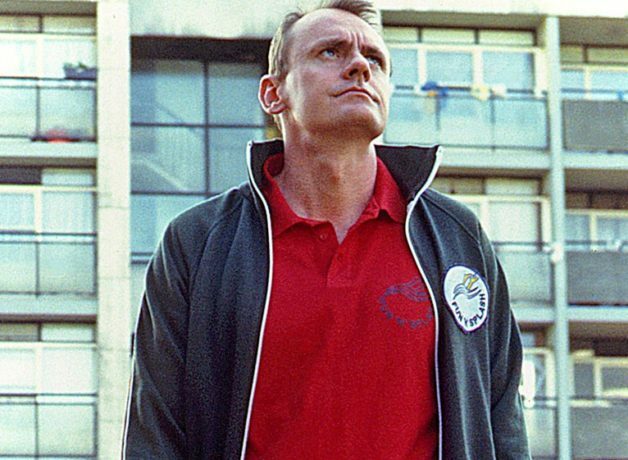 15 Storeys High centred around two flatmates who are the total opposite of each other, Vince Clark (Sean Lock), a bona fide misanthrope and the eternal optimist Errol Spears (Benedict Wong). The two series followed their south London escapades in its highly imaginative kitchen sink sitcom style finding laughs in swimming pools to encounters with Jehovah’s witnesses to dead swans and cactuses. Despite the shows critical acclaim and now cult status, it was originally aired in an extremely late Sunday night slot on BBC 2 and thus was doomed to fail. After the screening Pilot Light TV Festival are excited to welcome writer/actor Sean Lock, director Mark Nunneley, writer Martin Trenaman and producer Phil Bowker for a Q&A.